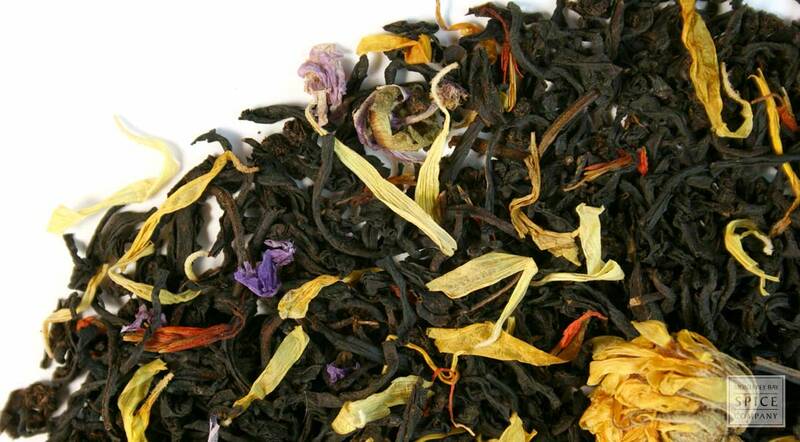 gold rush tea ingredients Passionfruit, mango, black tea, cornflower, blue mallow blossoms, marigold petals, safflower, and natural tropical fruit flavoring. why buy gold rush tea? It is worth noting, some tea enthusiasts dispense with using strainers altogether and drop leaves in the pot directly and then strain the tea when serving into cups. When employing this method be sure to pour out all tea or remaining liquid will get bitter from over-steeping.